To access one of the following databases you will need to register an Designer Drugs Online account. Registration for Designer Drugs Online database is FREE. Cannabimimetics Online is an additional non-free database (1-year license 399 Euro). Registration for Cannabimimetics Online is only available with a valid Designer Drugs Online account after login. Permission to our databases is limited to persons with legitimate interest in the field of forensic sciences, investigative authorities or similiar. You will receive your personal login after review of your application form within 1-2 days. 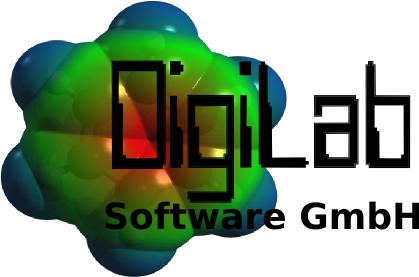 Copyright © 2011-2016 DigiLab Software GmbH. All Rights Reserved.